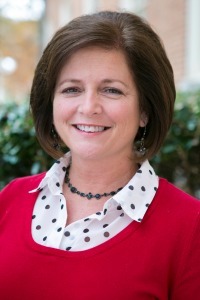 Karen Birkenfeld came to Samford in fall 2007 as a teacher in residence in the department of teacher education and joined the faculty in 2010. She teaches methods courses in the undergraduate program and in the online masters program. Her research interests include K-12/university partnerships and communities of practice. She is passionate about teaching and fostering mentoring relationships with undergraduate students. She is married to Tommy and they have one son, Tyler.